You’ve given yourself a break when it comes to aisle and chair decor; you’ve requested that your caterer replace bottom-of-the-shelf champagne with yummy, budget-friendly prosecco; and you’re seriously considering setting up a family-style table and letting your guests choose their seat. 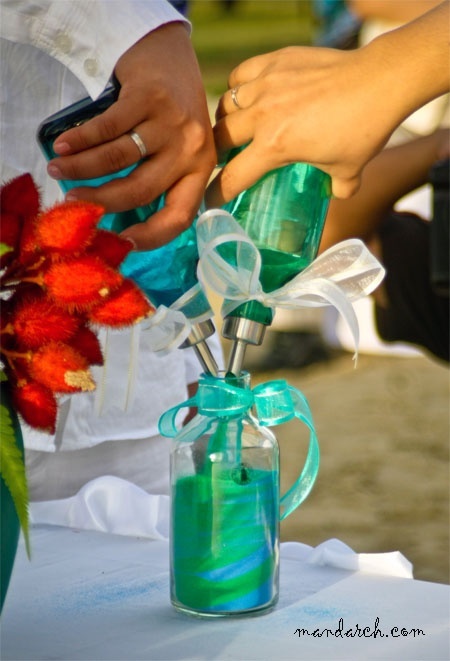 If you’re ready to keep removing unnecessary items from your wedding checklist, read on! Before you hire a professional to create a reception worthy of a wedding TV special, figure out how the venue’s lighting can be manipulated without uplighting. You’ll be shocked at how beautiful and charming a dimmer switch, string lights or candles (even flameless ones) can make a room. If you can’t get the atmosphere you want, though, then by all means, call the lighting specialists! Photo courtesy of La Lumiere. If you’ve already decided to not have children at your wedding, you may be stressing out about the Flower Girl and Ring Bearer, who must be part of your bridal party, right? Wrong! It’s totally fine to forgo these little ones, as cute as they are. Look at it this way: they’ll probably have to be escorted down the aisle by their parents and they’ll likely end up talking or crying as they make their way toward the altar, which limits the cute quotient. Unless one of your siblings will be majorly insulted if you leave their kid out of the ceremony, skip over the cutie pies. What is it about weddings and throwing stuff that you really, really like (the garter, the bouquet…)? The garter toss is, umm, kind of tacky and the bouquet toss is slowly becoming outdated, so you’re safe if you want to hold on to these prized possessions. I realize we’re getting a little crazy here with the things you “don’t need” at your wedding, but in all seriousness, there are alternatives to hiring an overly expensive, kind of corny DJ. 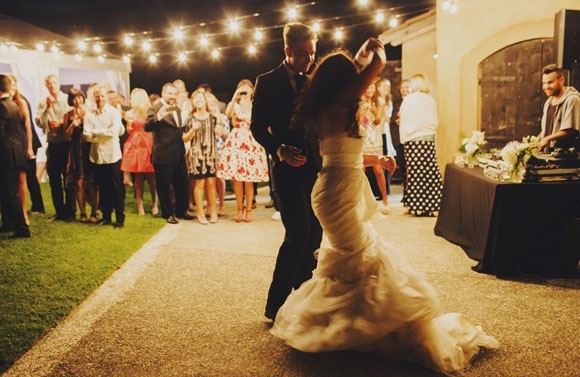 At the very least, you can hire a professional who will man your iTunes playlist and provide you with top notch sound equipment, which means you won’t have to worry about hearing “The Electric Slide” during your reception. You can also hire a wedding band instead of a DJ – they usually bring along light DJ equipment so that they can play a few requested songs and perform the rest of the set live. I am thrilled to put this one on the list, because I’ve thought the unity ceremony was ridiculous since the first time I saw one. Whatever it is you’re combining (sand or candle flames are the most popular), you’re not obligated to do this, so I’m not sure why anyone would. That might be a bit harsh – I realize that some people love the unity ceremony for its symbolism and that the gesture means a lot to them. However, if you’re not one of those people, do not feel guilty about leaving the colored sand safely at the craft store.